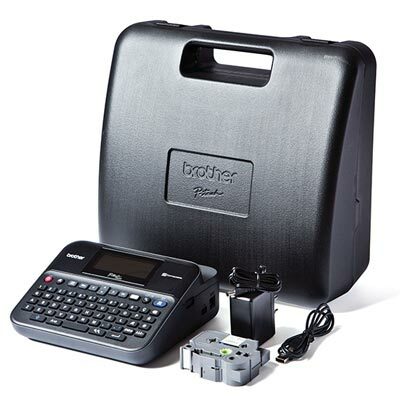 The D600 is the flagship desktop labeler for Brother. 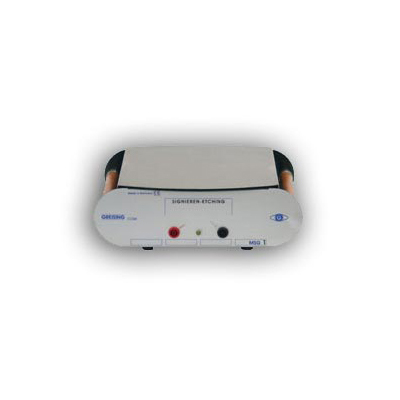 This feature packed model can be used as a portable labeler, or connected to a PC/Mac. With its huge, back-lit display (16-characters x 3 lines) this model offers easy viewing. The D600 is designed for professional users in office, commercial and industrial fields. Usable on its own or connected to a PC or Mac, the D600 can address many key label users’ demands. The D600 will print up to 7 lines, in 8 font sizes and 12 type styles. With over 100 different symbols and 19 frame styles available, the D600 offers many options to jazz up your labels. 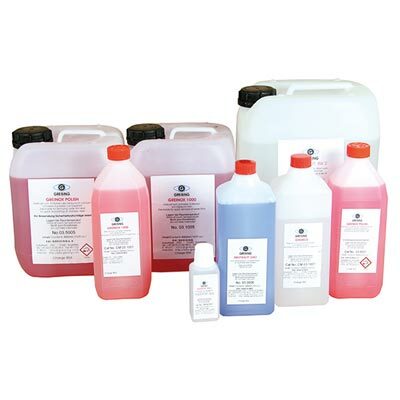 Store up to 99 labels to memory, or automatically print labels displaying the time & date. Think of the organization the D600 will bring to your home and office! The D600 operates on the included AC adapter or 8 AA batteries (optional), and includes starter black and white laminated TZ tape, USB cable, P-touch® Editor software, and user manual.